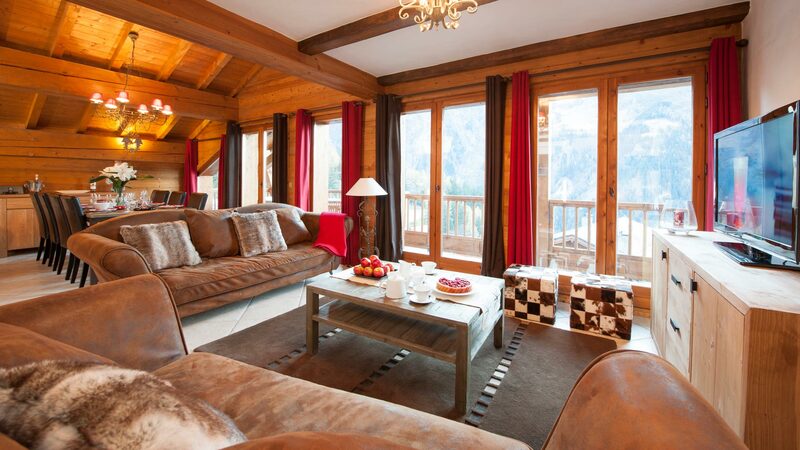 As Sainte Foy’s leading luxury catered ski chalet company, our focus is firmly on YOU. 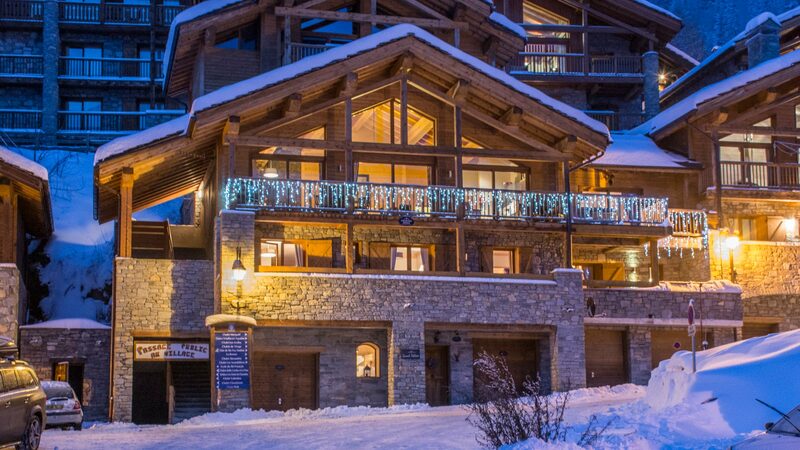 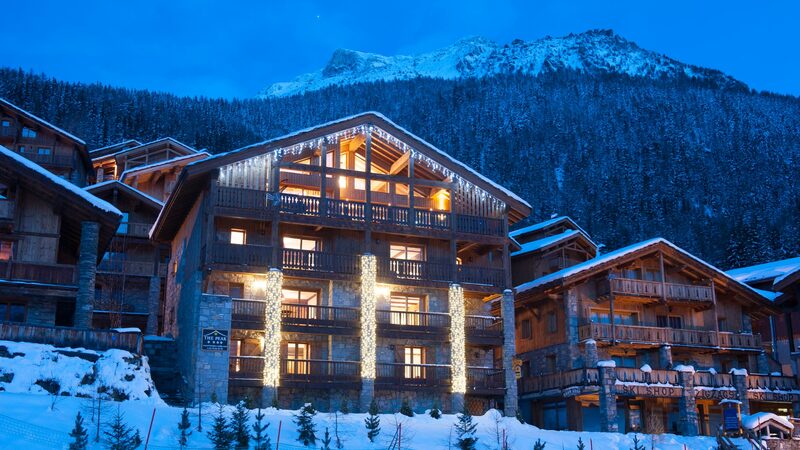 Carefully selected properties, attentive staff and superb food – we believe a ski holiday has never tasted so good! 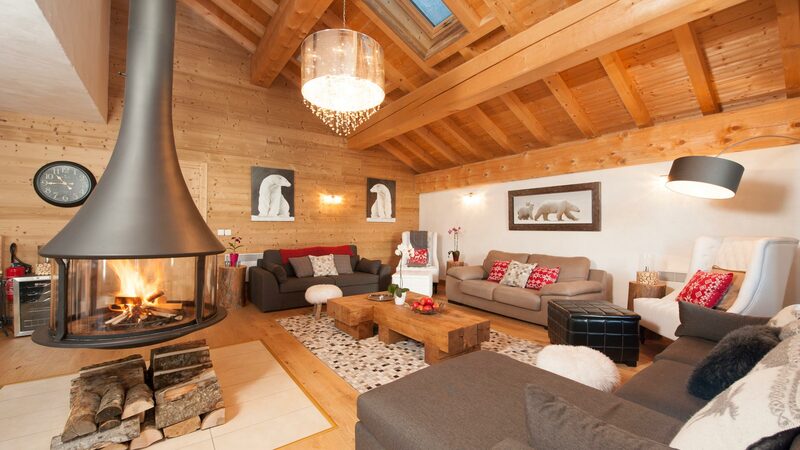 Each catered chalet is truly unique; chosen for their fantastic slope-side locations, beautiful interiors and stunning Alpine views. 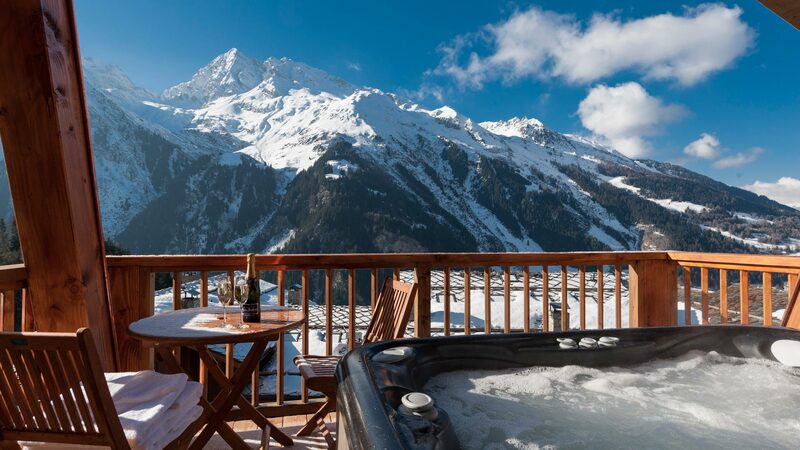 Complete with balcony hot tubs, log fires and an all-encompassing service, all you have to do is relax and enjoy!